So, what exactly is The Pursuit Of Healthiness™? 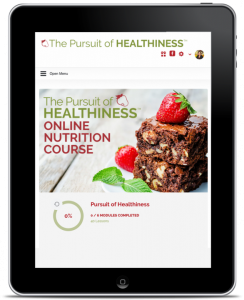 The Pursuit of Healthiness™ is a self-study training program with support and mentorship designed to help you eat well and still have a life. 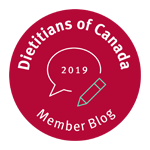 The clear step-by-step approach and no-nonsense nutrition solutions are designed to help you achieve your best life faster, easier and guilt-free. 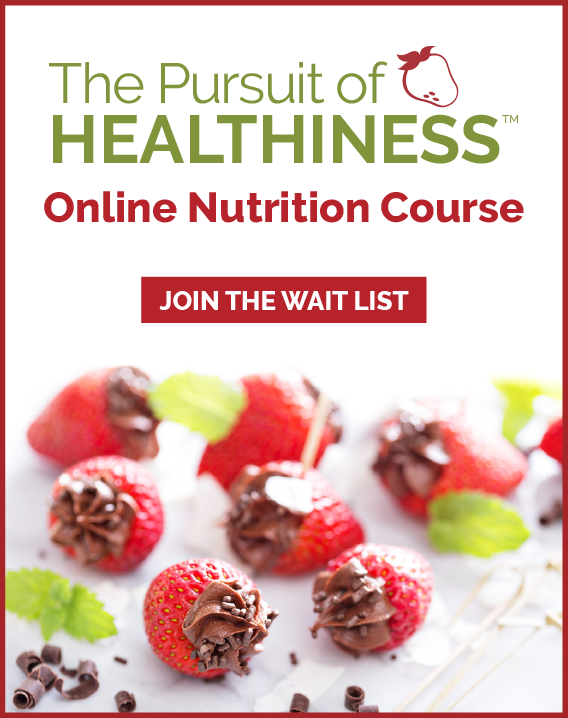 This nutrition course shows you the success path of how to fast-track your way to better health, elevated energy and achievement of your personal best weight. I’ve been listening to your goals, interests and challenges. I have an idea of where you have been stuck or what caused you to fall off the wagon. I’ve been studying solutions to help you overcome these roadblocks and move forward with confidence. With this insight, I have created a one-of-a-kind online nutrition course that will serve my mission to help as many people as possible achieve health without guilt or complexity. 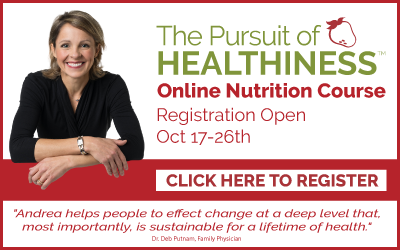 Don’t miss the opportunity to sign up – click here to register today!